Sold! Dialed University Park Ranch - Scout Realty Co. 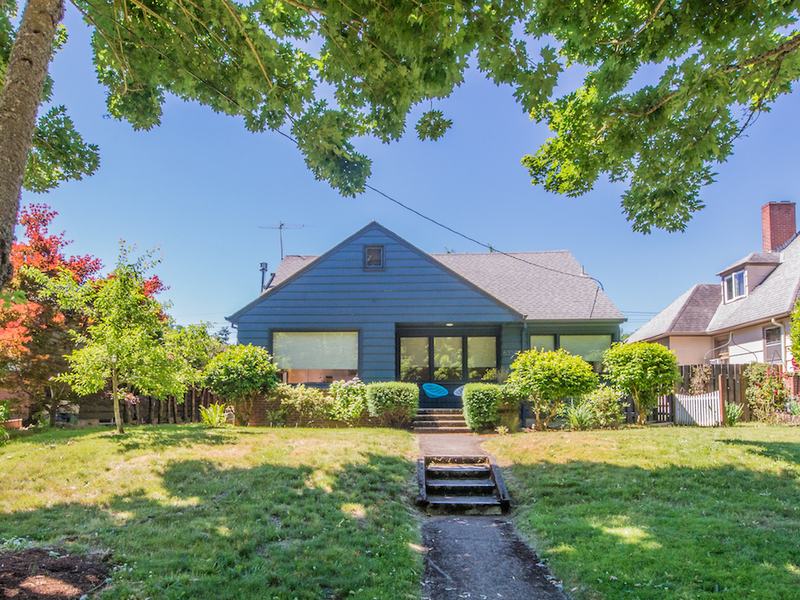 Listing ID: 17528768 Learn more about the University Park neighborhood. Sold for $562,000! 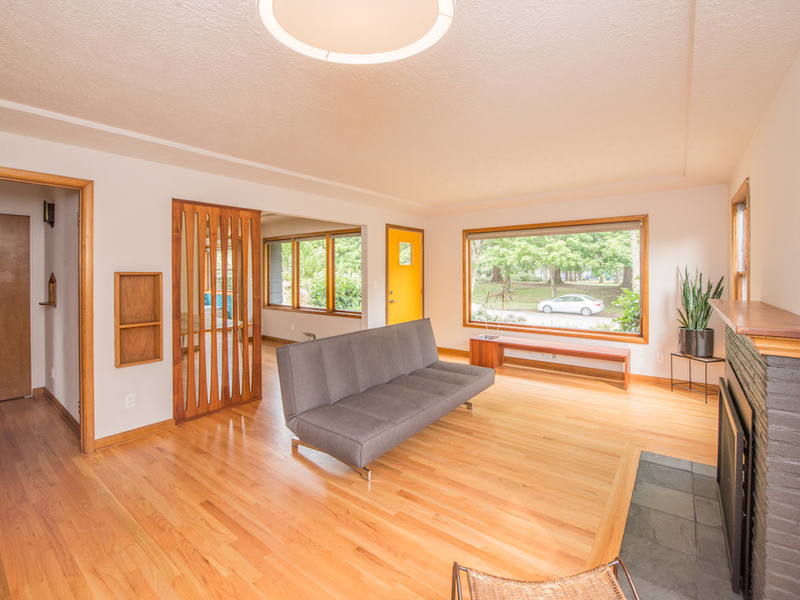 Beautiful University Park ranch along McKenna Park, full of light and style. Renovation in 2015. Great floor plan. 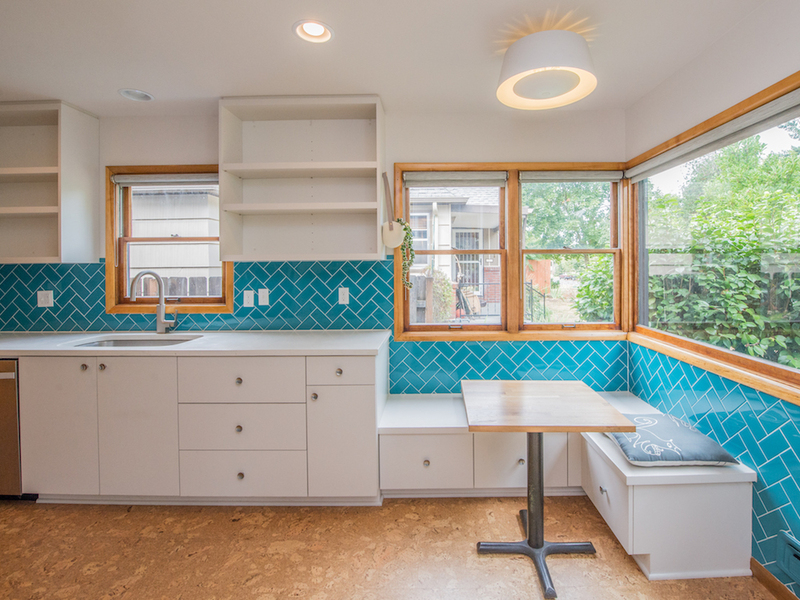 Kitchen has cork floors, concrete counter tops, sweet bench by the window. 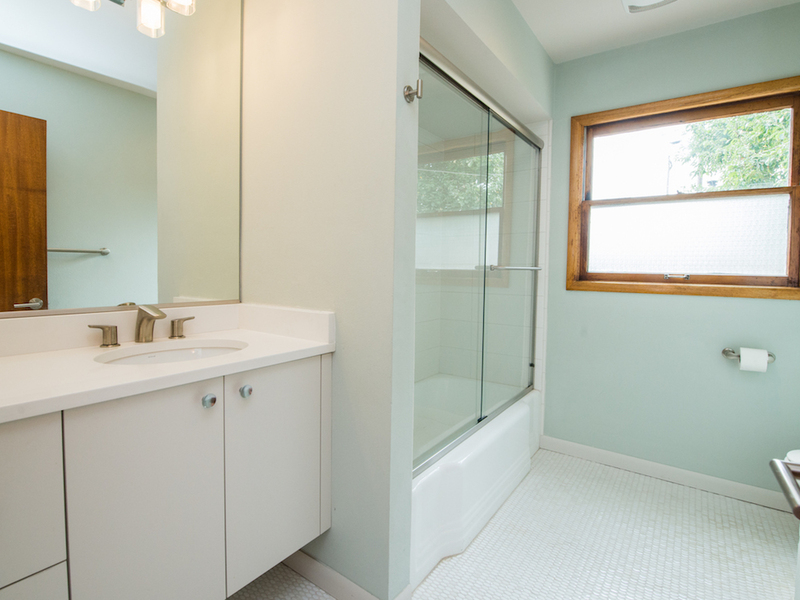 Bathrooms have quartz counter tops and tiled floors. 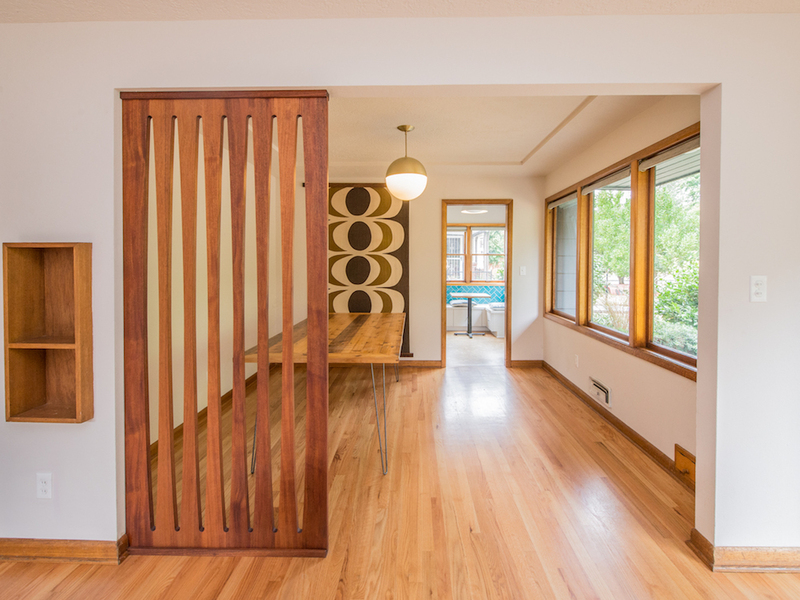 High ceilings in lower level – 7’6″ – ready to become a finished space for a workshop, or studio. Sweet backyard and patio, plus alley garage and off street parking. Blocks from New Seasons, close to bus line. 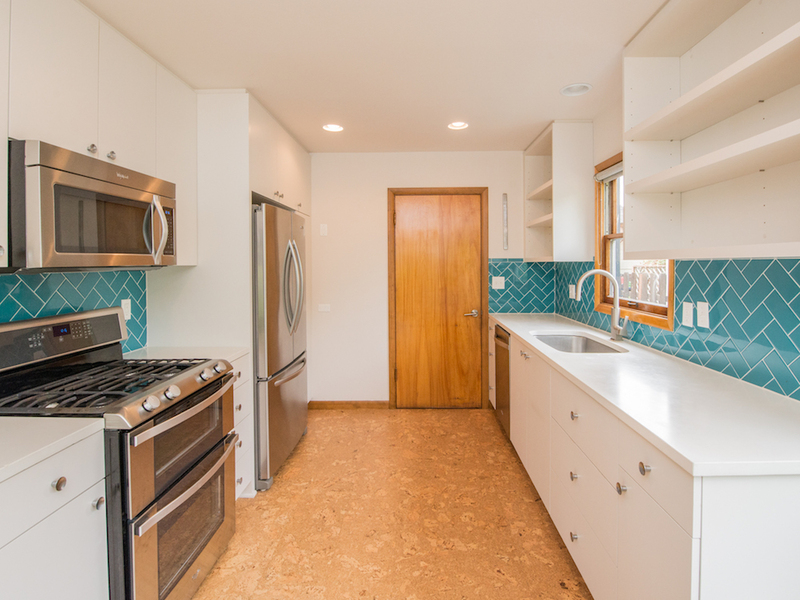 Oil tank decommissioned, seismic retrofit in 2017, new electrical panel and basement windows in 2015, new sewer in 2014, and gorgeous oak floors refinished in 2015. Truly a dialed in, move-in ready home!